Ray N. Welter Heating Company has maintained and repaired the air conditioning systems that help Minneapolis residents survive scorching Minnesota summers for 100 years. 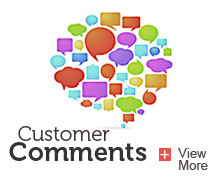 When you reach out to Ray N. Welter Heating Company, you’ll reach a live professional fully trained on the latest AC models and certified by the State of Minnesota. Family-owned Welter Heating and Cooling has been serving the Twin Cities and surrounding suburbs since 1904, and your family’s comfort is our top priority. Our technicians are certified by the State of Minnesota so you can rest easy knowing the comfort of your home is in good hands. 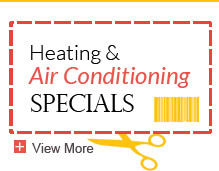 Welter Heating and Cooling is there for all your Minneapolis air conditioning repair and service needs! Ensure your air conditioner is in top operating condition by scheduling an air conditioner maintenance visit from the professionals at Ray N. Welter Heating Company. Like any other machine, air conditioners require routine maintenance in order to identify problems and ensure efficient performance. Unmaintained air conditioners require more energy, as their performance and efficiency declines due to dirty components and unresolved issues. 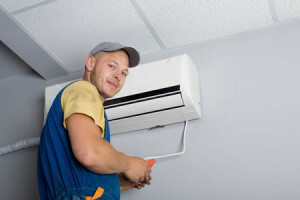 Not maintaining your air conditioner unit also decreases the lifespan of your machine, as it may rust or encounter problems that could have been resolved during annual maintenance visits. HVAC professionals recommend having your air conditioner cleaned and checked each spring to ensure peak performance and to identify and correct small problems before they evolve into big problems. Since scheduling an air conditioning maintenance visit probably isn’t at the top of your to-do list, add the task to your spring cleaning checklist to ensure you remember each year. A good rule of thumb is to turn on your air conditioner on the first 70 degree day of spring to ensure that the machine starts up without a problem. Don’t wait until temperatures are in the 90s to turn on your air conditioner! You don’t want to be stuck in the heat if your air conditioner fails to start, or doesn’t operate efficiently! Schedule a $99 maintenance visit with the Ray N. Welter Heating Company once a year, and let our experienced technicians ensure that your air conditioner is up to the task of keeping your family cool and comfortable. 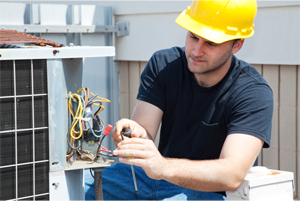 We provide maintenance service for all major brands of central air conditioners. 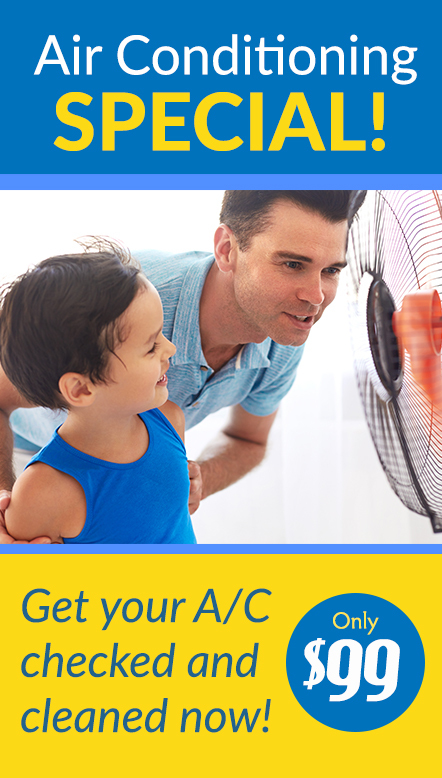 Contact us today to schedule your $99 air conditioner maintenance. If you are in need of Minneapolis air conditioning services, please contact the Ray N. Welter Heating Company today at 612-825-6867.